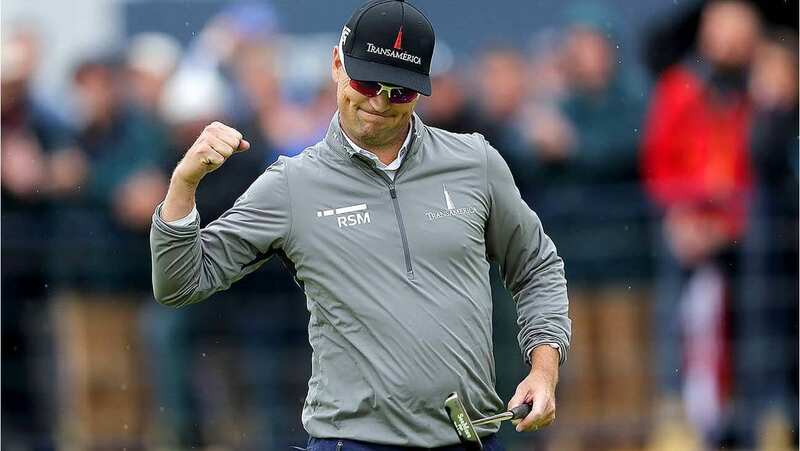 With a 4-under 67 on Friday in Carnoustie, Scotland, Zach Johnson heads into the weekend atop the Open Championship leaderboard. He and Kevin Kisner are tied at 6-under overall. Should he hold on for the victory, it would mark the third major of Johnson’s career. He captured the Masters in 2007 and then the Open Championship in 2015. And he publicly praised God after each title. Johnson is certainly turning to God this week as well, but that’s simply his routine for every golf tournament. Johnson and Kisner tee off Saturday at 11 a.m. ET on NBC.